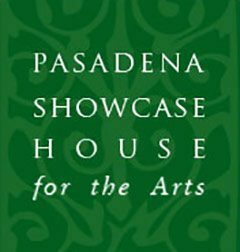 Two USC Thornton students have earned top prizes at the 32nd annual Pasadena Showcase House for the Arts (PSHA) Instrumental Competition, which took place Nov. 11th, 2017. Trumpet player and master’s student Seth Johnson took first prize in the Brass category. Johnson won a sub-section trumpet Position with the Sinfonia Gulf Coast Symphony last year. Clarinetist Nicholas Davies, who is a masters candidate in the Thornton Winds & Percussion and Composition programs, took first prize in the Woodwind category. Davies has previously won prizes top prizes in concerto competitions hosted by the Boston Symphony and the ProArte Chamber Orchestra.